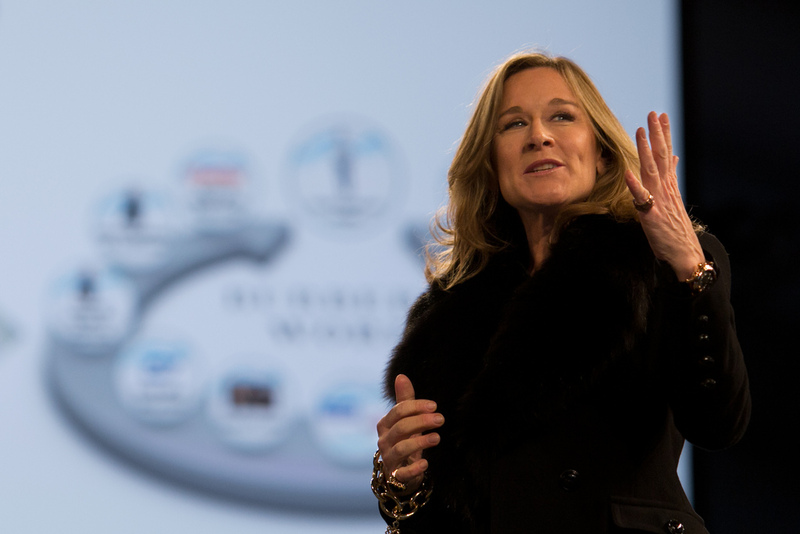 In a surprising late-night press release, Apple said it’s finally found its new retail chief. In case you missed it, soon-to-be-former CEO of clothing retailer Burberry will be joining the iPhone maker as its new SVP of Retail, responsible for both Apple’s online and offline stores and retail operations across the world. According to Cook, since first meeting Angela back in January he immediately knew she was the best fit for Apple. I love that Cook puts emphasis on Angela’s focus on the customer experience, a keystone of the Apple Store success story. Describing her as “wicked smart”, Cook noted Angela “cares deeply about people and embraces our view that our most important resource and our soul is our people”. 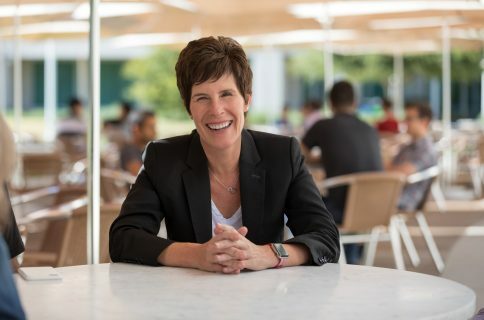 Her predecessor John Browett, who lasted only nine months on the job, caused quite a stir by downsizing Apple’s retail force and cutting costs in order to appease to Tim Cook, resulting in increased employee dissatisfaction with the business and hurting the brand. 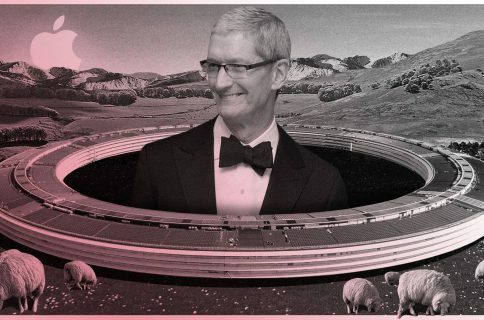 Even Apple’s former retail head Ron Johnson had to agree with cook, telling Bloomberg TV that Angela is a “terrific choice,” adding she will be “exceptionally well received” as Apple’s retail boss. Last month, Angela’s former employer, the luxury fashion brand Burberry, teamed up with Apple on using the iPhone 5s to exclusively shoot and stream the Spring and Summer 2014 fashion show during London Fashion Week. Burberry’s Chief Creative Officer Christopher Bailey will replace her as CEO. Cook notes that Angela led Burberry “through a period of phenomenal growth with a focus on brand, culture, core values and the power of positive energy” and it’s true – Burberry’s annual revenue had nearly tripled under her watch and she became the highest-paid executive in Britain: her 2012 total pay package was £17 million, or about $27 million. 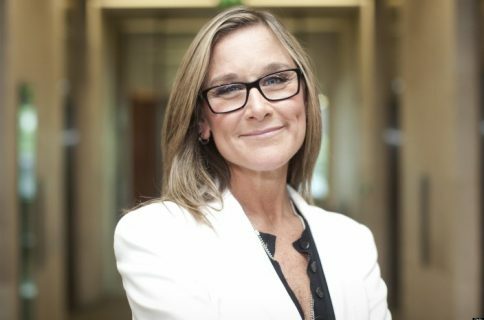 It’s also interesting that Ahrendts will have oversight of both Apple retail and online stores – the first time a SVP of Retail was responsible for both offline and online sales. “I have wanted one person to lead both of these teams for some time because I believe it will better serve our customers, but I had never met anyone whom I felt confident could lead both until I met Angela,” Cook’s email reads. Angela will need to focus over the coming months on transitioning her current role at Burberry and will then join Apple in the spring. I am sure as all of you meet her, you will see why I am so excited that she is joining our executive team. What’s your read of Cook’s memo and Angela’s hire? Is she going to fit into the demanding Apple culture?